SOMESING is a social music service that incorporates blockchain technology so that producers can get rewards for creative activities that everyone can enjoy their favorite songs and recreate the songs. Everyone who loves singing can sing all songs free of charge 24 hours a day, 365 days a year and can receive economic reward through gifts, supports, and events through the community about newly created song content. Ally Network is a big decentralized ecosystem that merges various kind of igaming events into one decentralized network, lots of available options to choose from while using the platform ranging from a wide variety of games. X-Bank is the first product built on X-Cash Blockchain. It is a secure way to store cryptocurrency while enabling a bridge with additional products. 2-Once you registered, a confirmation email will be sent to you. Do not forget to verify your email. 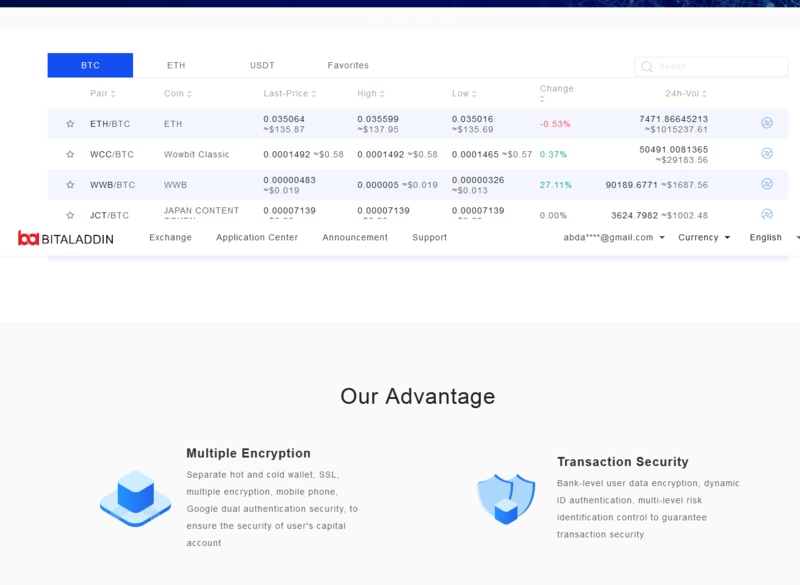 3-Login and go to your dashboard, On the airdrop section, you will be able to register for the airdrop and check the airdrop registration dates. 4- You will get an error when trying to register if your phone number is not validated. You will have to go to the settings tab to verify your phone number. Note: Each X-Bank account has a referral address. This address can be given to people wishing to register to the X-Bank to earn a bonus on the airdrop. zeus is a public blockchain built for the needs of apps with millions of users A blockchain built for mass market B2C & P2P applications with millions of consumer end-users Features developed with the consumer end-user in mind zeus is a blockchain designed for consumer apps by consumer app experts. * Airdrop Time: 01.03.2019 - 15.03.2019. C Estates connects people around the world to seamlessly transact and conveniently buy and sell real estate properties. Whether to verify a document, confirm notarization, validate asset’s ownership, buy or sell a property or finding someone to manage properties, C Estates has got everything you need to do your business in one place. Windhan is a 108MW green energy flagship project in Kazakhstan, comprises Green energy Crowdfunding and trading platform which uses blockchain technology to create a more meritocratic next generation of renewable energy assets. Terra Credit has designed Credit (CREDIT) to offer free and fast Blockchain based payments. Credit employs Proof of Stake which allows any user to become a block producer. Block producers support the network and get rewarded with new coins for doing so, this function replaces traditional mining which is expensive and complicated. Check this out! Morpheus Labs is a Blockchain-Platform-as-a-Service that allows developers and enterprise to rapidly create and deploy applications on multiple blockchains! They are running a SmartDrop in partnership with QuarkChain, earn up to $2500 USD worth of MITx tokens!